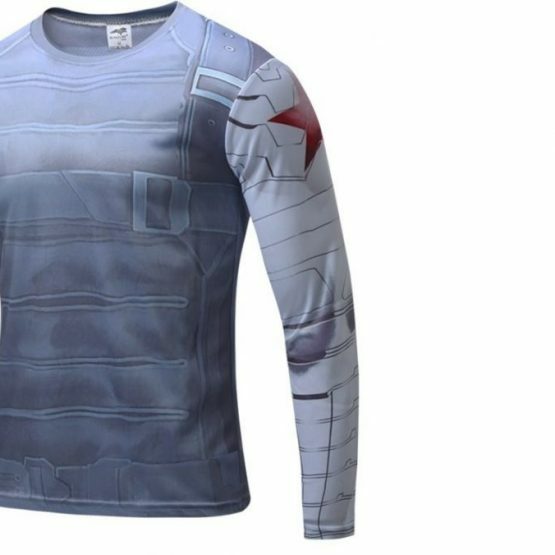 Exclusive superhero t-shirts collection from Costumesjoy. 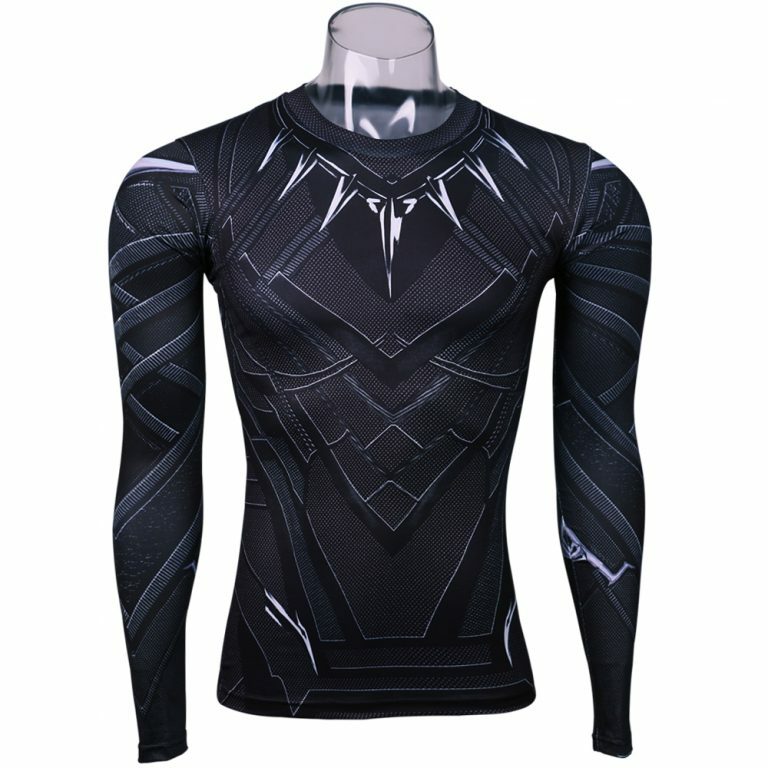 Get cheapest superhero t-shirts from your favorite movie at a highly discounted rate. Limited period discount of 40% on selected products! Only a fan can understand the degree of happiness one can derive from wearing their favourite superhero T-shirt. It is like paying tribute to the superhero or crying out loud how much you love them. Lots of fans wear superhero costumes on Halloween or for attending comic cons. 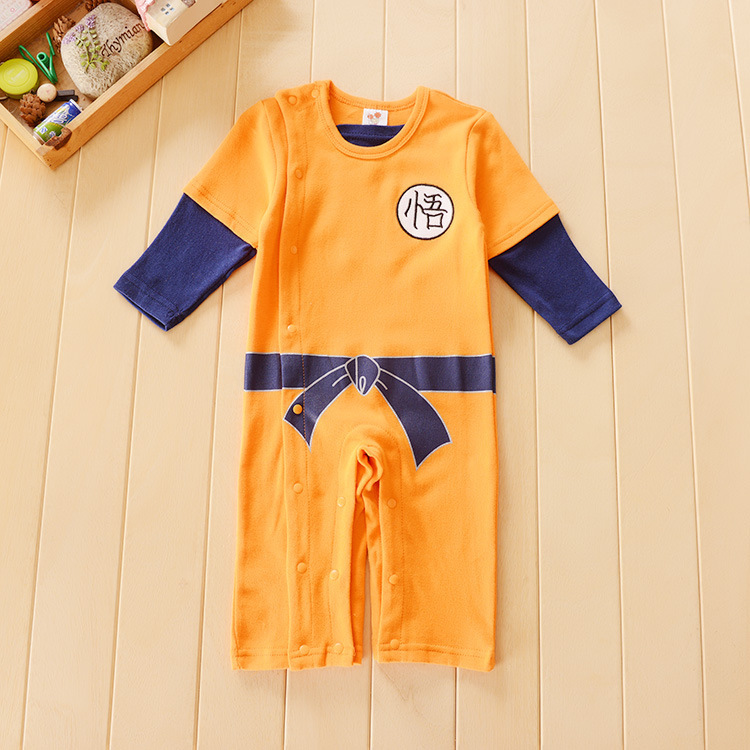 But there are some of us who are not that comfortable with wearing complete costumes, and the best option for all those people is superhero T-shirts for men and T-shirt costumes. 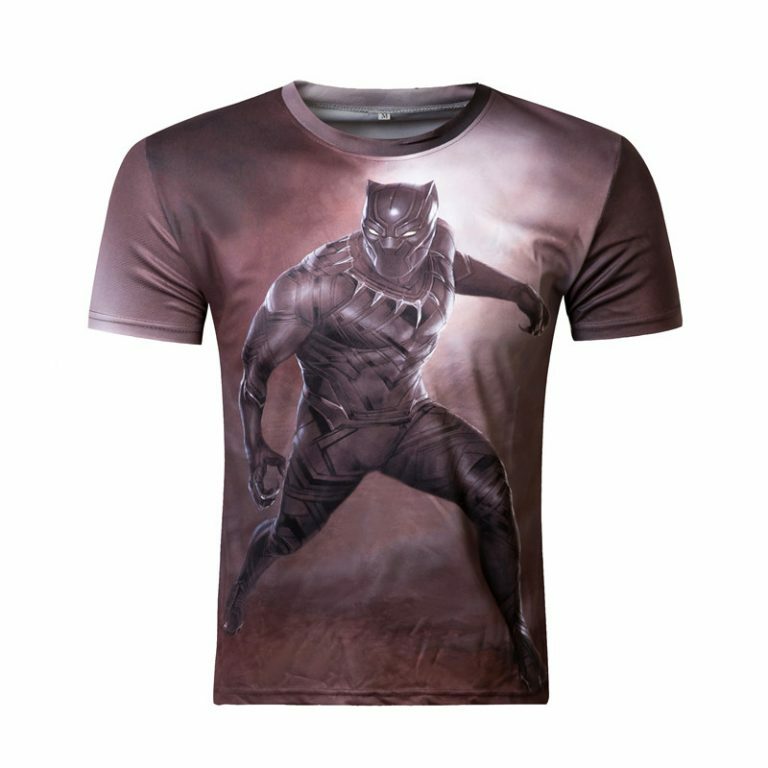 These superhero T-shirts for adults have eye-catching graphics printed on them and they are manufactured from premium quality fabric that promises 100% comfort to you. 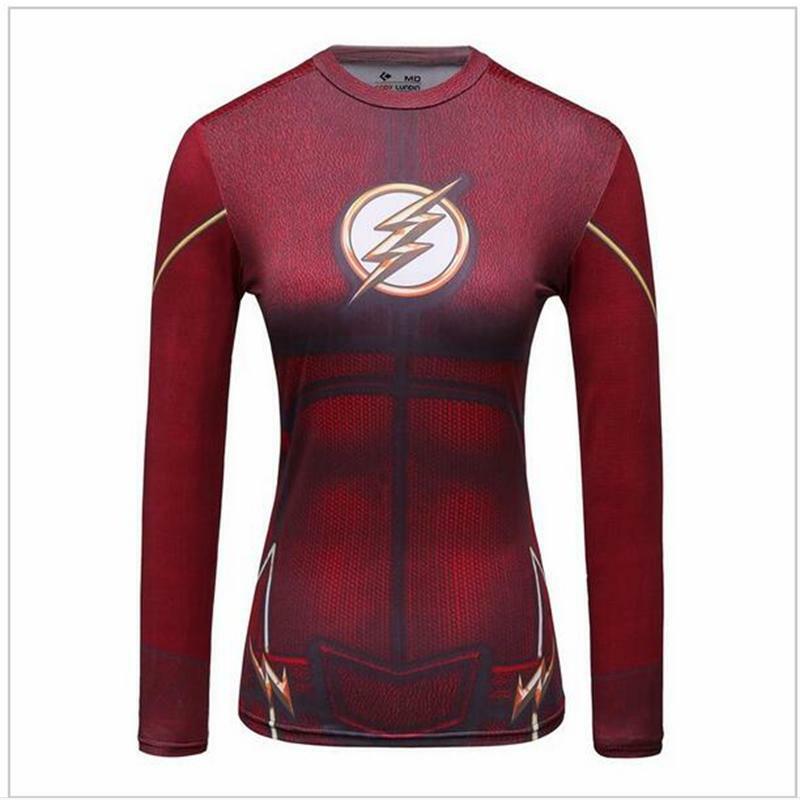 You can shop for any superhero T-shirt for adult or T-shirt costumes at the most affordable prices on Costumesjoy. We also offer T-shirt costumes with cape for adults at our online store. There is a limitation to where you can wear superhero costumes but when it comes to superhero T-shirts, there are no restrictions. 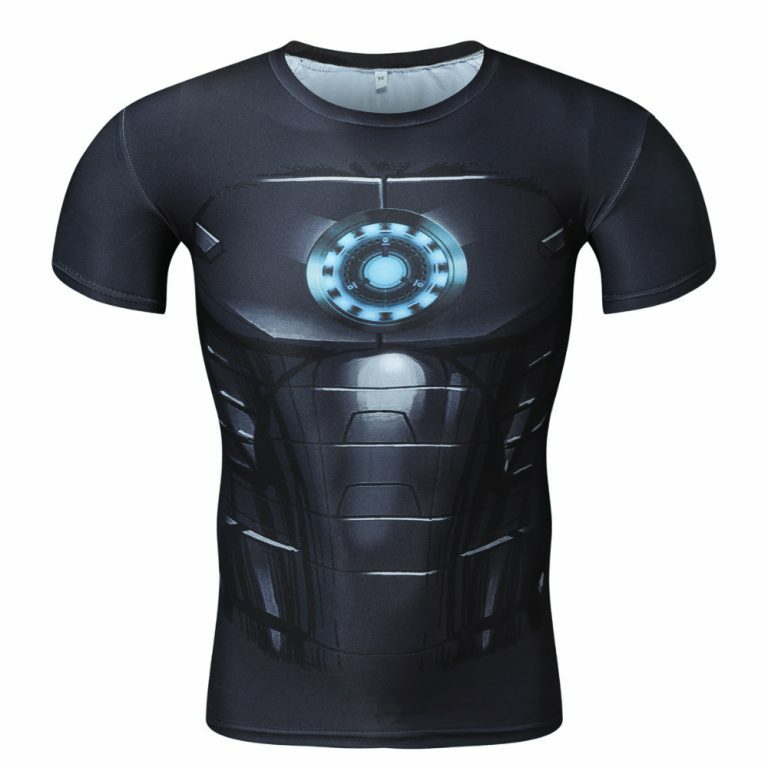 You can wear T-shirt costume on absolutely every informal occasion. 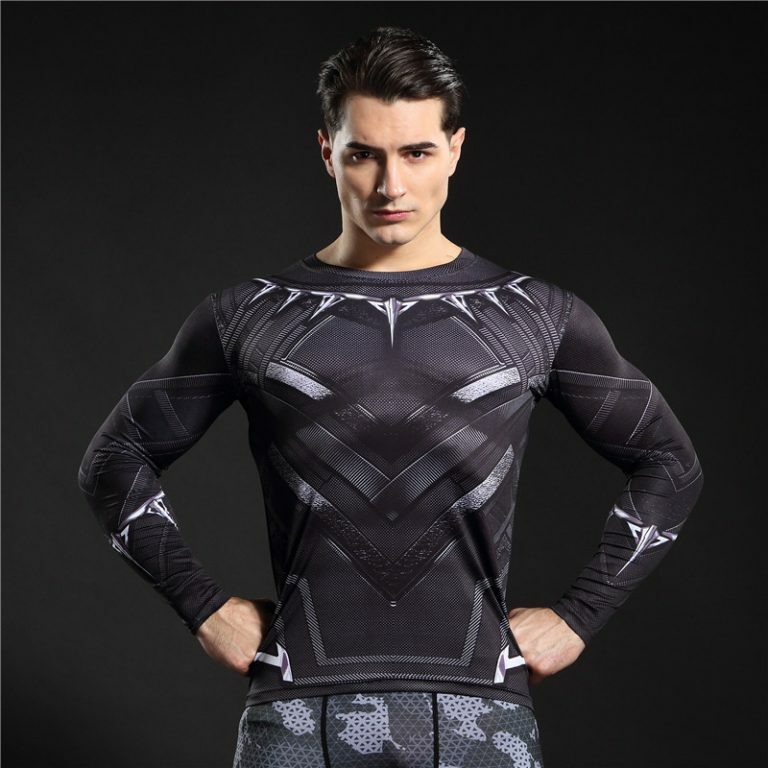 If you don’t want to take efforts of wearing superhero costume on Halloween or Comic-con, you can just wear a superhero T-shirt or T-shirt costume, pair it with your usual jeans and you are ready to go. 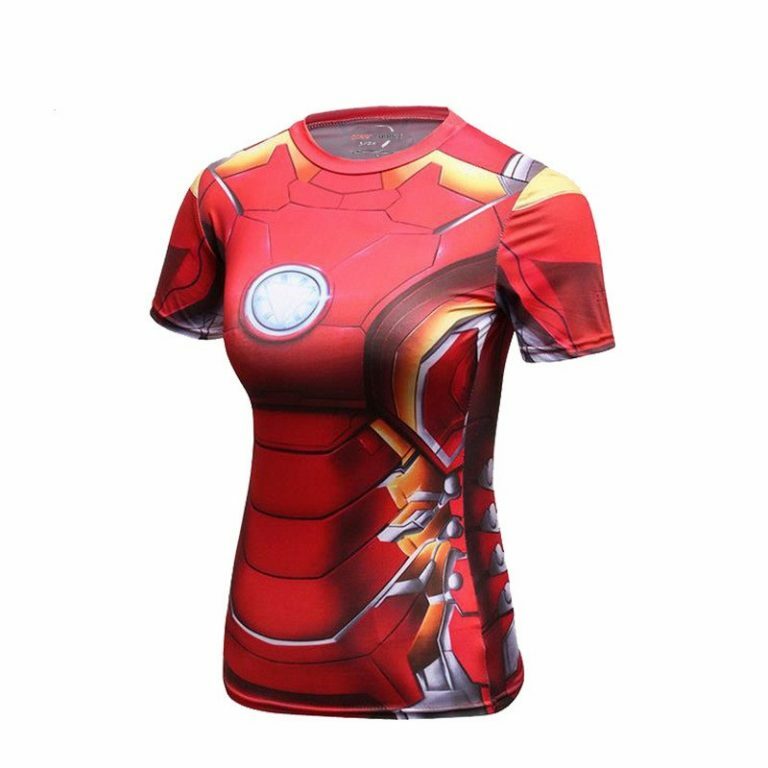 Due to Avengers Infinity war, Ironman t-shirt, Captain America t-shirt, Hulk t-shirt, Black Panther t-shirt, Avengers infinity war t-shirts for men and women are trending these days along with Infinity War Costumes. 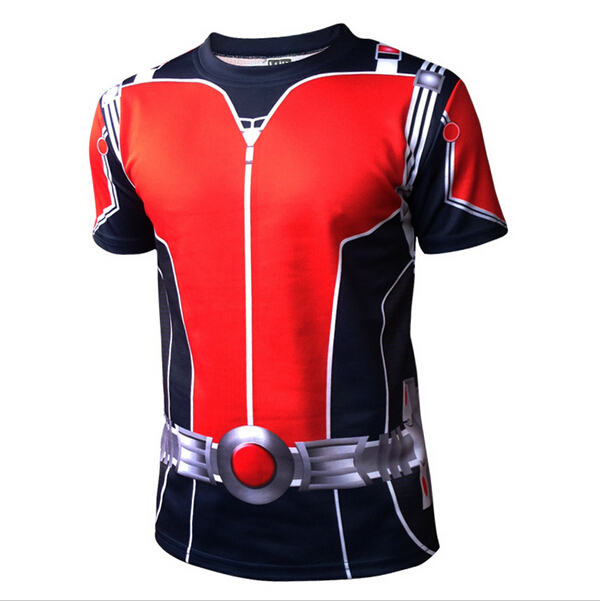 You can avail superhero T-shirts for kids as well as adults at Costumesjoy. When a girl decides to dress up as a superhero, she has very few options available because there are relatively very few female superheroes. Although there are female versions of many superhero costumes, not all of them. 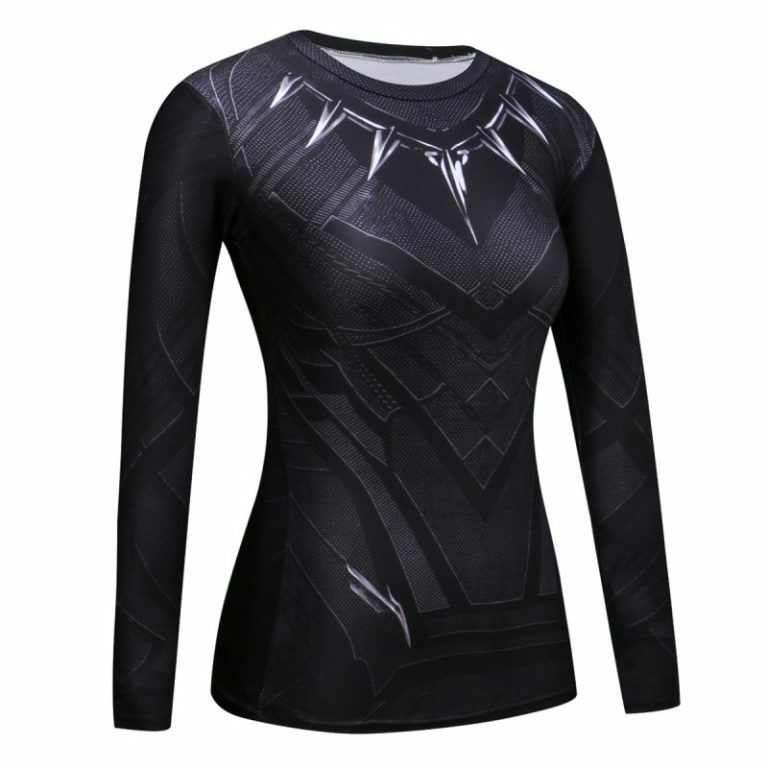 Instead of waiting for more female superhero movies to release, what you can do is a shop for superhero T-shirts for women. 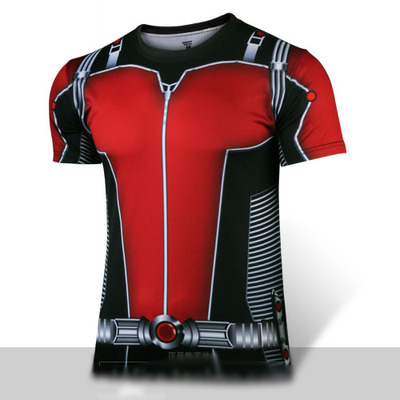 We provide superhero T-shirt costumes for men as well as women in a variety of sizes at Costumesjoy. Our T-shirts are made up of premium quality cotton mixed polyester. We do not just promise high-quality products but also easy returns, super fast delivery and attractive discounts on each product. Use coupon code FB10 for the latest offers. Happy Shopping!.